In late 2015 the luxury camera company Leica released the Leica SL (Type 601) a full-frame mirrorless camera that came packed with top of the line features ready to compete with Canon and Nikon’s flagship DSLRs. Roughly two years later, and with several new advancements in camera offerings, how does the Leica perform? Can it still compete with other flagship models? 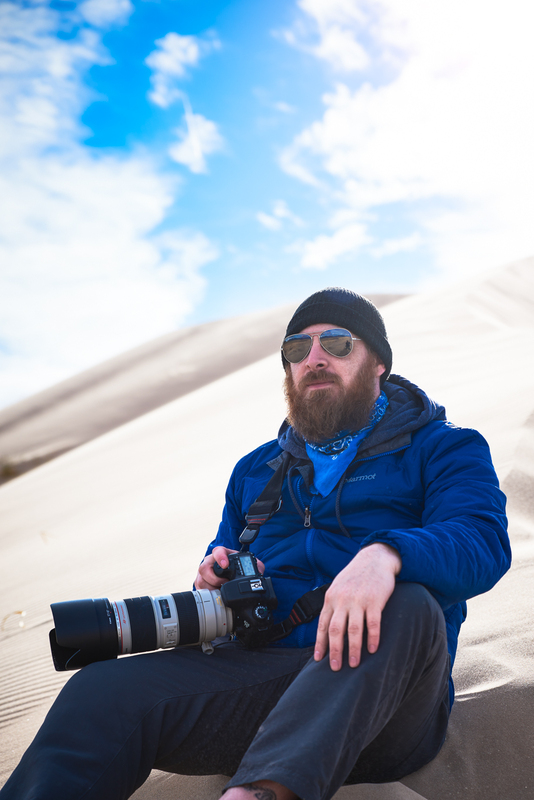 To find out I took the Leica with me on my recent trip to Las Vegas for WPPI and put it through a solid week of shooting in the Nevada deserts. In this review, I’m going to cover my impressions, show sample images, and try to give you an idea of just who this camera is for. As a photographer, I spend a lot of time sitting at my desk, both producing and consuming content. I have a supportive chair, high-end monitors, and all sorts of peripherals cluttering up my desk. All to make that time easier, comfortable, and more productive. One area a lot of people either don't think about or just skip is speakers. Whether you are listening to music while you work or editing your next big video project, quality speakers will improve the experience and quality of that work. In an attempt to improve the audio experience at my desktop I tried out a midsize set of speakers made by the Canadian company Kanto. The Kanto YU4 speakers are a reasonable size with a built-in amplifier making them perfect for desktop use.